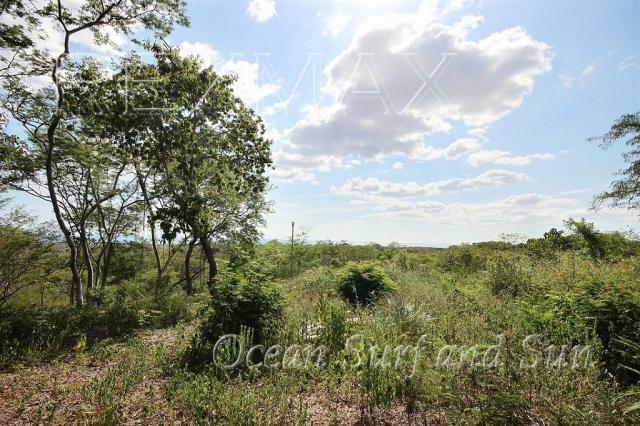 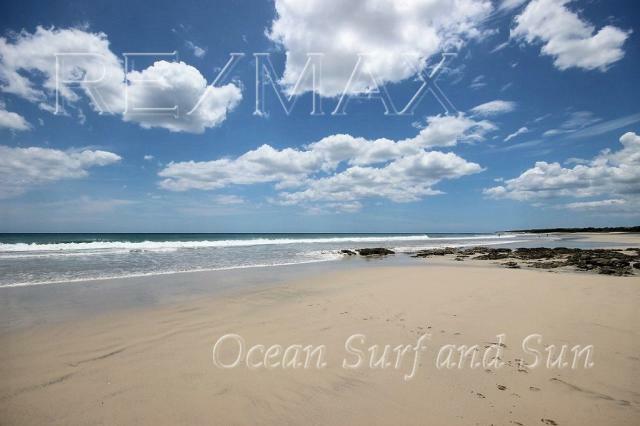 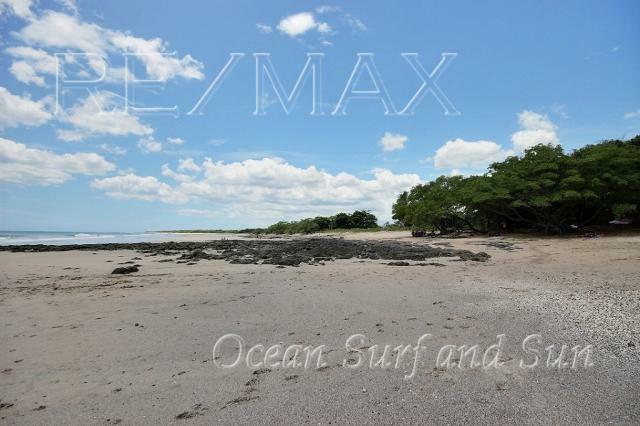 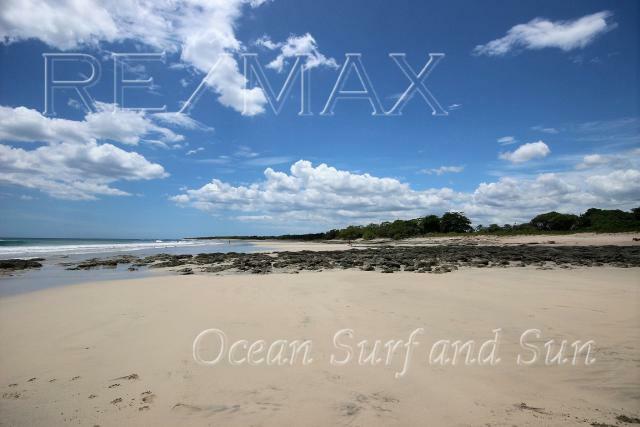 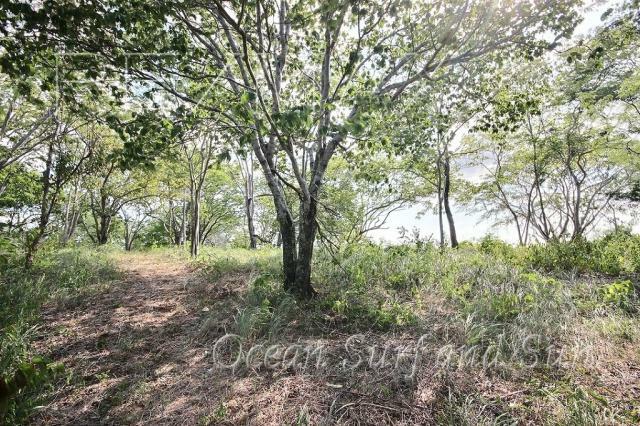 Build your dream home or retreat on this beautiful one acre oceanview lot overlooking the pristine beach of Playa Negra. 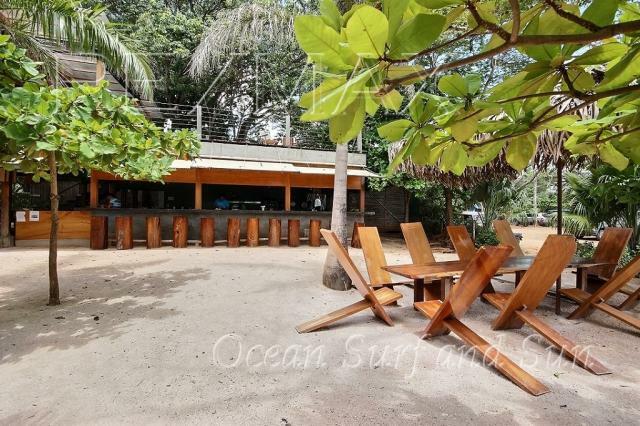 It has a special charm about it as it sits high above the sloping mountains that drift to the sea. 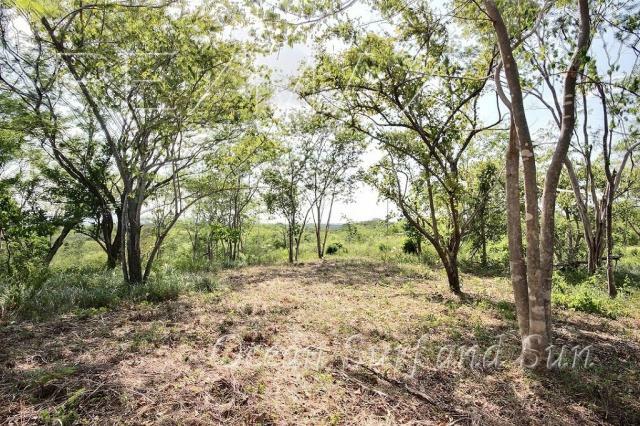 The property is secure, quiet and peaceful in this private farm know as Finca Los Pargos. 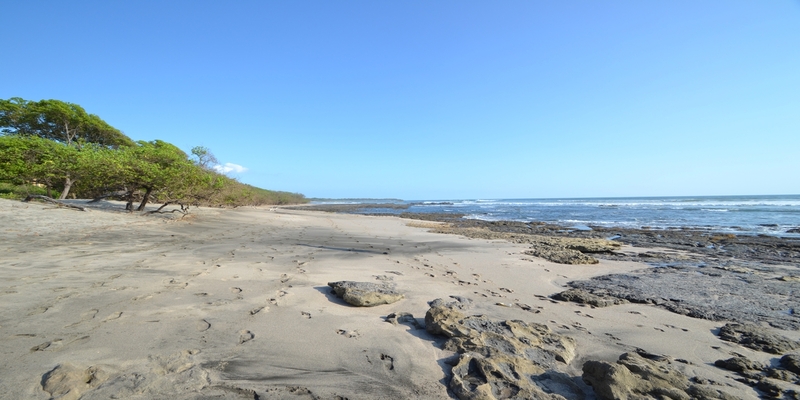 Close to all the amenities of the town of Playa Negra, an international community boasting restaurants and common town services. 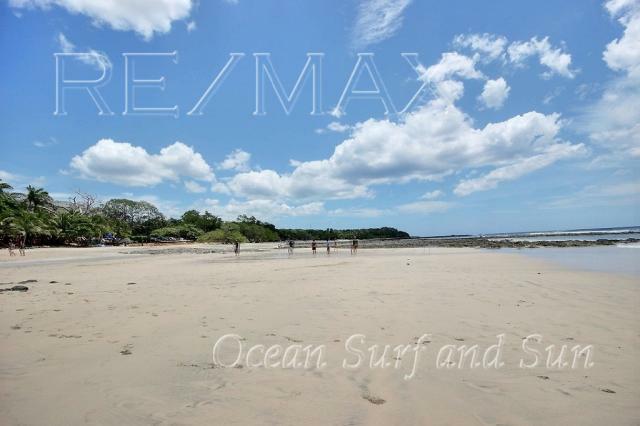 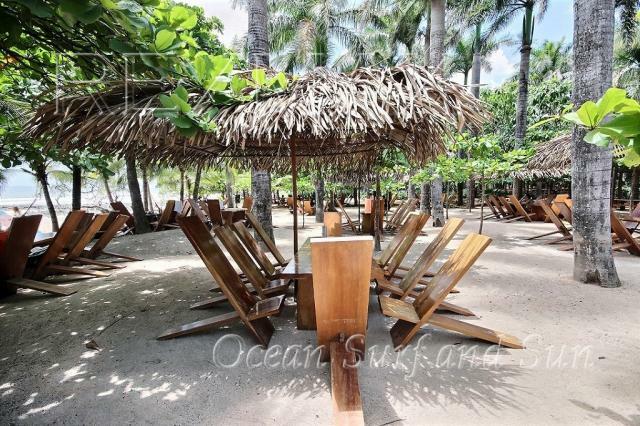 In addition, it is just minutes away from one of the most excellent Costa Rica surf breaks that is known world wide.